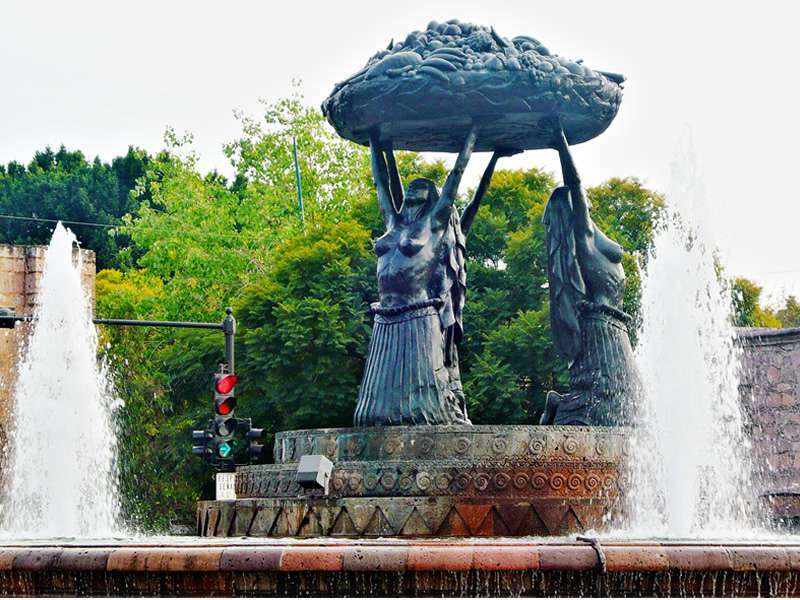 Morelia:: Michoacán’s elegant capital is a UNESCO World Heritage Site. 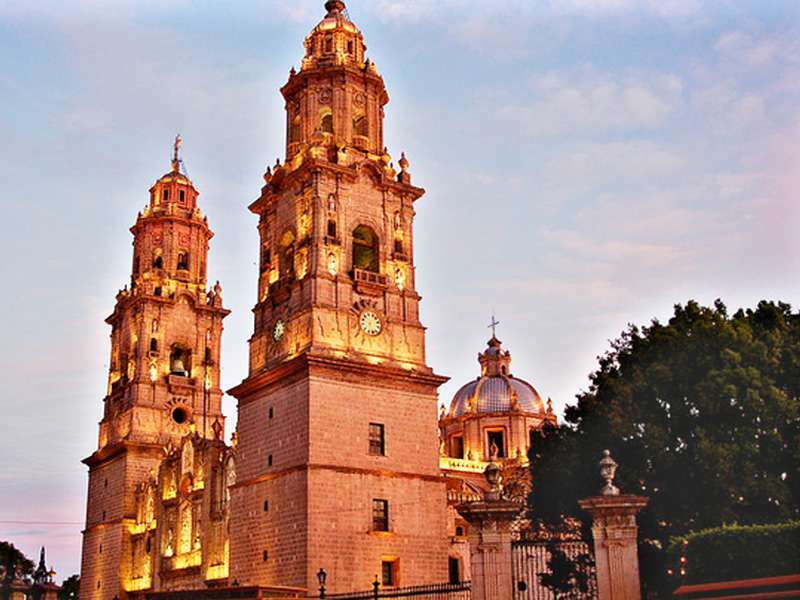 Morelia offers visitors graceful colonial buildings, delicious regional cuisine and a vibrant urban life second to none. 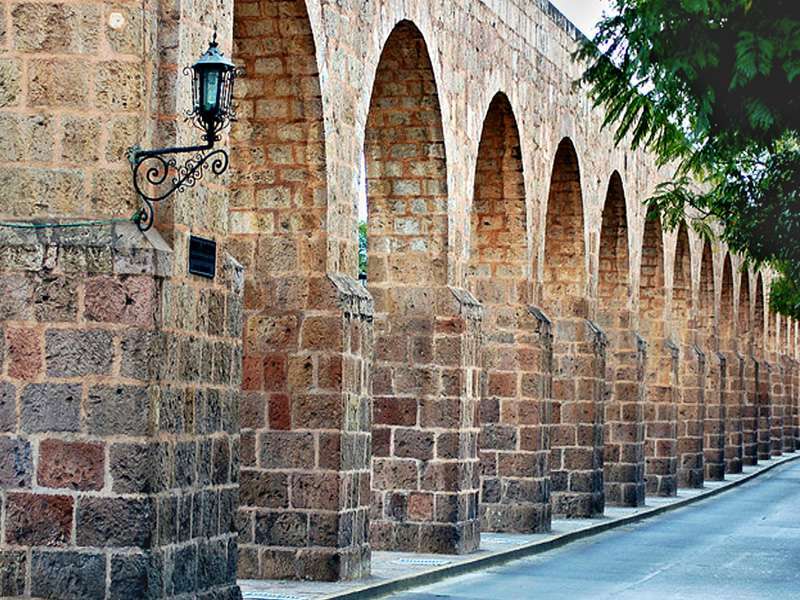 Morelia is only an easy fifty minute drive from the Colibri Inn.